David L. Lewis is a twice Pulitzer Prize-winning historian. He was born on May 25, 1936 in Little Rock, Arkansas to John Henry Lewis, Sr., a Yale Divinity School graduate and college president, and the former Alice Urnestine Bell, a public school math teacher. He attended private schools in Little Rock and Xenia, Ohio, and public high school in Atlanta, Georgia. Lewis recalled that while living with his family in the South, he had the pleasure of dining with a number of distinguished African Americans such as Congressman Adam Clayton Powell, Jr., concert singer Marian Anderson, NAACP President Walter White, future Supreme Court Justice Thurgood Marshall, and civil rights activists Channing Tobias and W. E. B. Du Bois. At age 15, Lewis entered Fisk University in Nashville, Tennessee where he graduated Phi Beta Kappa in 1956. After one semester of law school at the University of Michigan, he left to earn a master’s degree in history at Columbia University, and then traveled to England to earn his doctorate in modern European history at the London School of Economics and Political Science in 1962. After he completed eighteen months of service in the United States Army, he landed his first teaching appointment as a lecturer at the University of Ghana. In 1963, he returned to the United States and thus began his academic career that spanned five decades. He taught at Morgan State University in Maryland, Howard University, University of Notre Dame in Indiana, University of the District of Columbia, Cornell University, Harvard University in Massachusetts, University of California at San Diego, Rutgers University in New Jersey and, finally at New York University where he was Julius Silver University Professor and Professor of History. In 1970, Lewis published his first book King: A Biography in 1970, which became the first academic book on Martin Luther King, Jr. In 1974, he published Prisoner of Honor: The Dreyfus Affair followed by a host of other books such as District of Columbia: A Bicentennial History (1976); When Harlem Was In Vogue (1981); The Race for Fashoda: European Colonialism and African Resistance in the Scramble for Africa (1987); The Portable Harlem Renaissance Reader (1994); W. E. B. Du Bois: A Reader (1995); his two Pulitzer Prize winners in the category of biography, W. E. B. Du Bois, 1868-1919: Biography of a Race (1994) and W. E. B. Du Bois, 1919-1963: The Fight for Equality and the American Century (2001); and God’s Crucible: Islam and the Making of Europe, 570-1215 (2008). The latter was written in response to the aftermath of 9/11 and published in five languages. Recognizing his work as a distinguished scholar, President Barack Obama presented Lewis with the National Humanities Medal in 2009. His other professional achievements include a term as president of the Society of American Historians; winner of the Bancroft Prize and the Francis Parkman Prize; board member of the NAACP’s magazine The Crisis; and fellowships from the American Academy of Arts and Sciences, American Philosophical Society, John D. and Catherine T. MacArthur Foundation, National Endowment for the Humanities, and the John Simon Guggenheim Foundation. He retired from teaching at New York University in 2013. Lewis married Sharon Siskind in 1966 and Ruth Ann Stewart in 1988. He has four children and currently resides in New York. 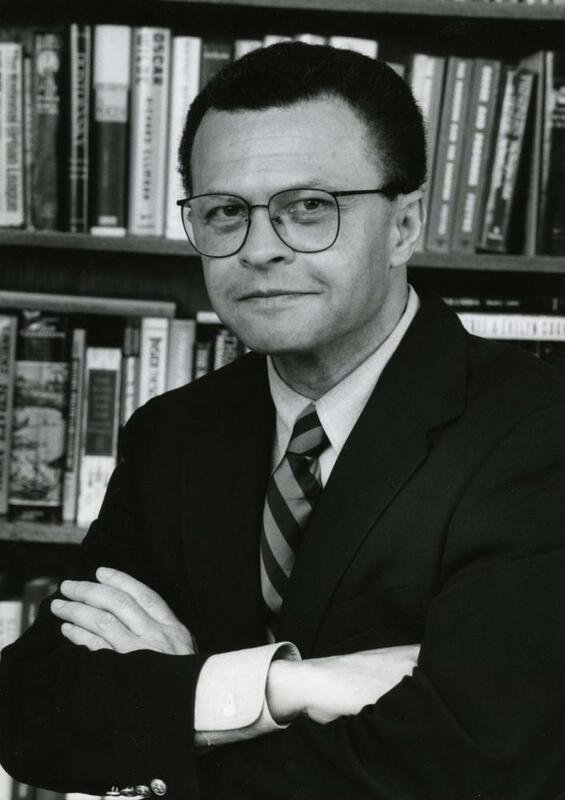 David Levering Lewis, “The Autobiography of Biography,” The American Scholar (Summer 2014); “David Levering Lewis” at https://aalbc.com/authors/author.php?author_name=David+Levering+Lewis; “David Levering Lewis” at https://www.neh.gov/about/awards/national-humanities-medals/david-levering-lewis.